How much is having happy periods worth to you? When I asked women this question over 90% answered that they thought it was worth more than £1000 to them. That's why I'm happy to be able to offer this package for so much less than that. Your Treatment Package includes the cost of your health coaching and herbal remedies. You’ll only pay extra if you cancel without giving 24hrs notice or you have to extend the 14-week period for some reason. Payments are non-refundable. Natasha Richardson, founder of Forage Botanicals, no longer takes patients herself. Instead she works with a carefully picked duo of women’s health specialists who have the same qualifications as she does. 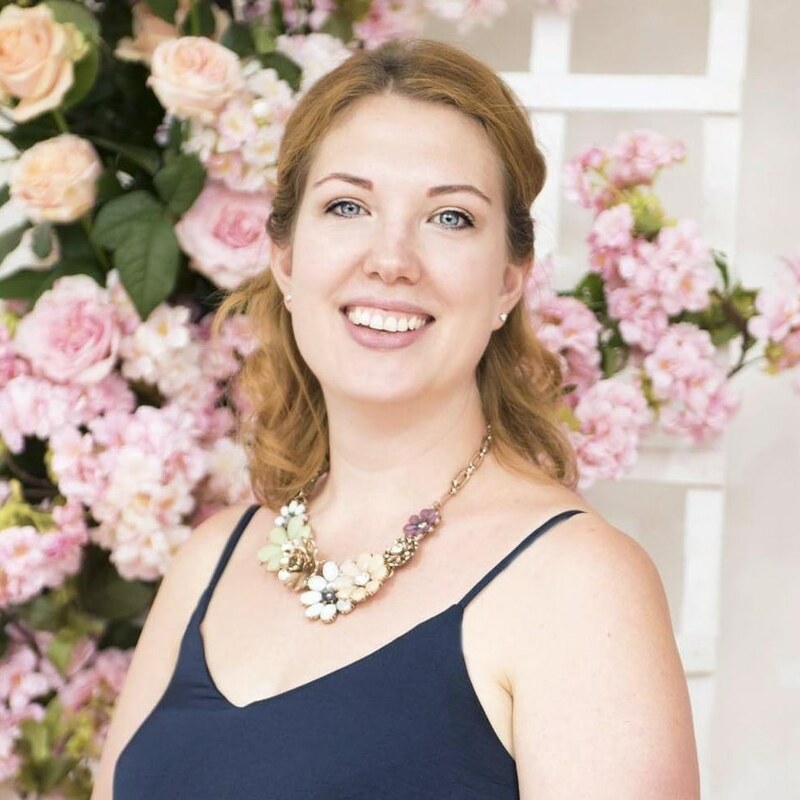 We believe that the connection you have with your practitioner is key to a good working relationship which is why Natasha feels confident that these practitioners will suit your needs. Make sure you book a free 30min chat to discuss your problem with one of them so you can feel confident too! 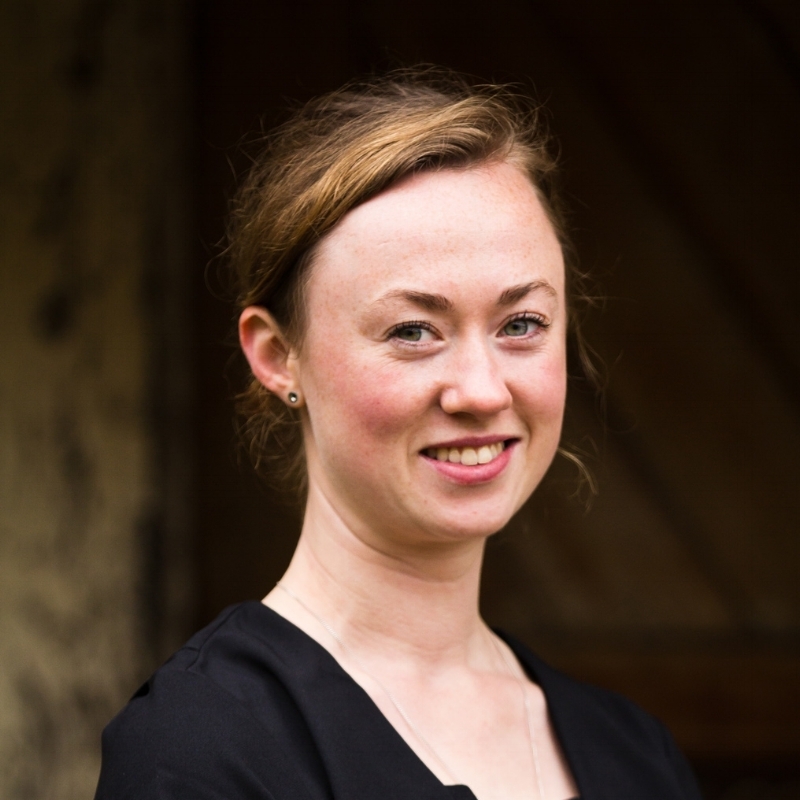 Sarah Smith has been a herbalist since 2012 and since then has qualified as a masseuse (in which she practices fertility massage) and as a doula too. She is passionate about women’s embodiment and specialises in menstrual wellbeing such as endometriosis, PCOS, and fibroids. Jo Farren has been a herbalist since 2006 and since then has qualified as a doula as well. She is passionate about empowering women to have births they are proud of and specialises in fertility, pregnancy, birth and post-natal care. Thank you for your application! You will be contacted within 48hrs by Natasha (unless it's the weekend) who will introduce you to your requested practitioner.